Pictures of a the new Google Nexus were unexpectedly uploaded on Picasa photo sharing site by Google user Mutul Yeter. 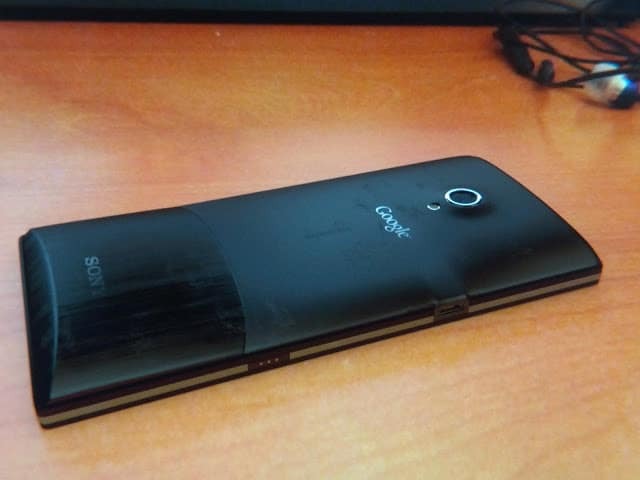 The pictures show a Google Nexus phone, this time made by Sony named the Sony Nexus X. 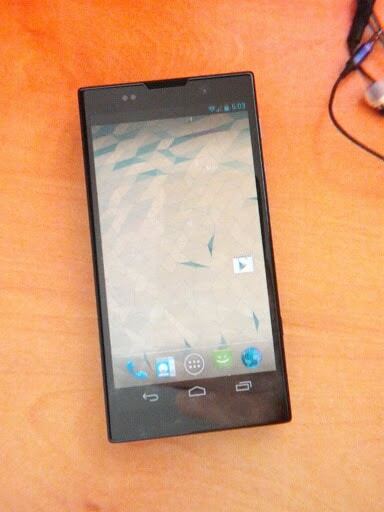 No specs were revealed, but a second image shows that the phone is running an unskinned version of Android 4. It’s unknown if this Nexus X is real or fake.